Now available throughout Oxfordshire and Buckinghamshire in Thame, Oxford, Bicester, Aylesbury, Princes Risborough, Haddenham & Long Crendon. 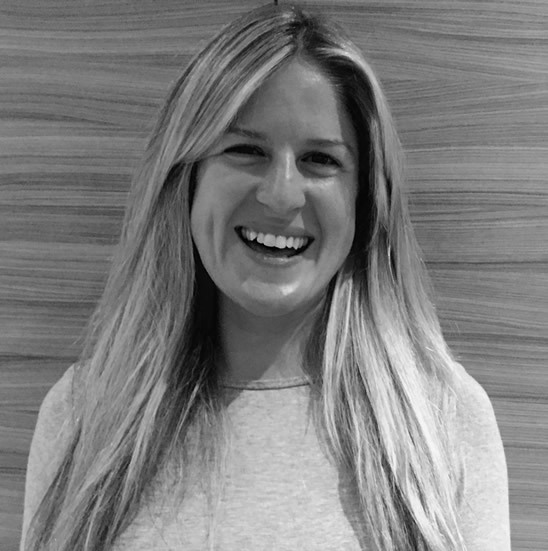 International teaching school trained yoga instructor with a zest for a healthy and energised life! Ever thought you needed to reduce your daily stress levels, need more energy, how about an improved sleep or weight loss? 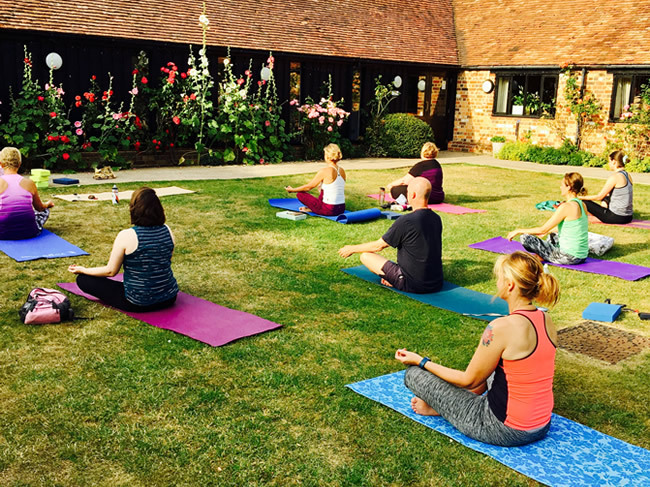 Yoga has been universally recognised in helping with the stresses and strains of the daily grind and modern day life. There has never been a better time to find something just for you. 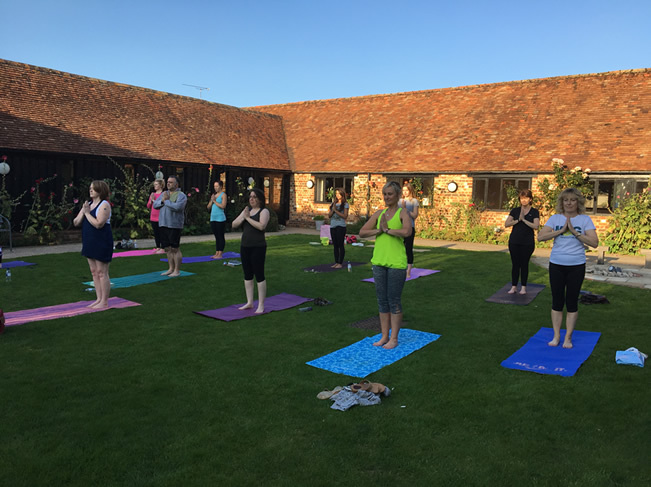 All classes have a universal appeal, whether you are a complete beginner or have been regularly benefiting from yoga, all are welcome at Emma Morgan Yoga. 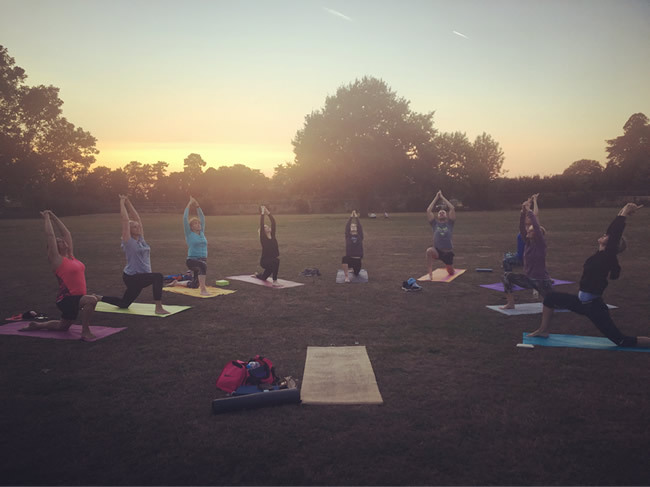 Emma runs outdoor ‘Pop Up’ yoga classes throughout the summer. Loose comfortable clothing or gym wear. A yoga mat if you have one, I do have spares. How early do I need to arrive before the session? If it’s your first time to my class then please arrive 10 mins early. At least 5 mins if a regular participant. 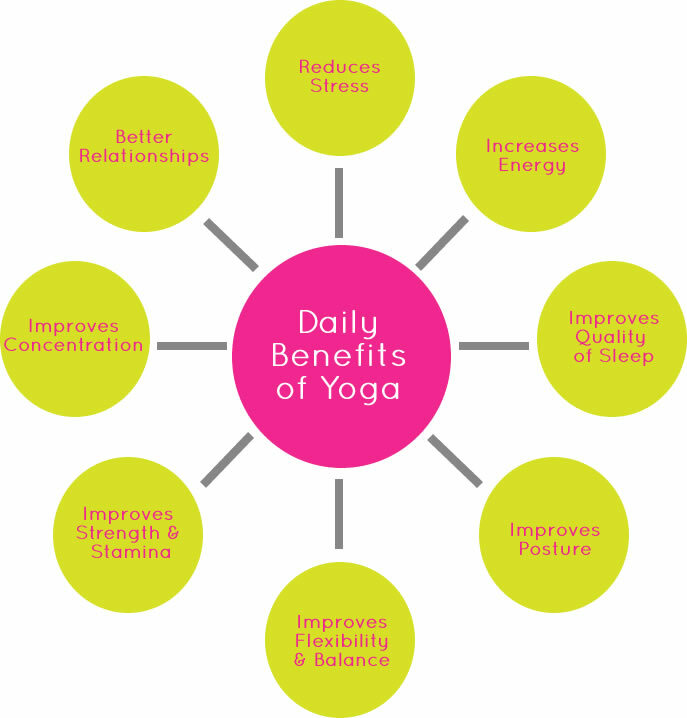 Yoga promotes non judgement and no competition therefore if you need to take regular rests feel free. All postures have a modification if you find something to challenging. Everyone’s body responds differently, all you can do is try your best, I am here to guide you through your own practice. Group and private classes cancelled with less than 24 hours notice are non refundable and non transferable.